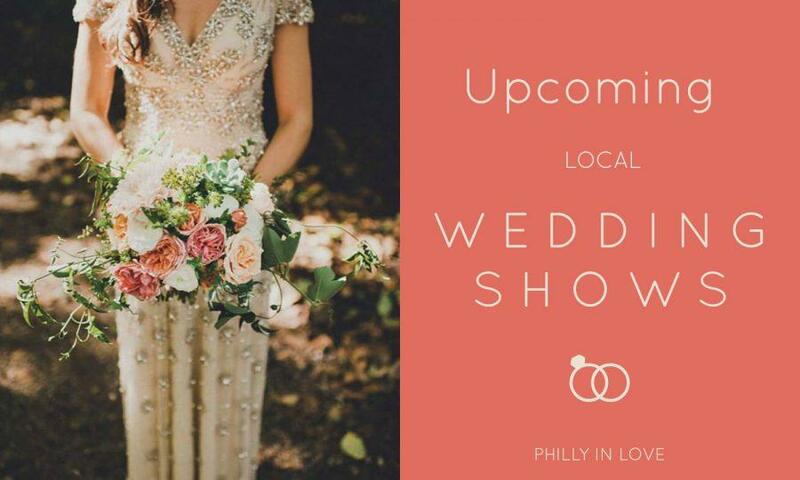 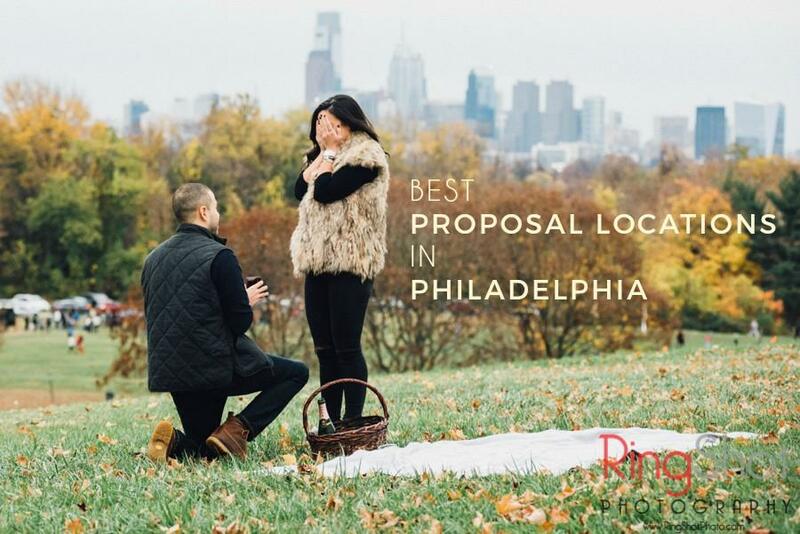 Check out these upcoming local wedding shows that present beautiful LIVE wedding inspiration! 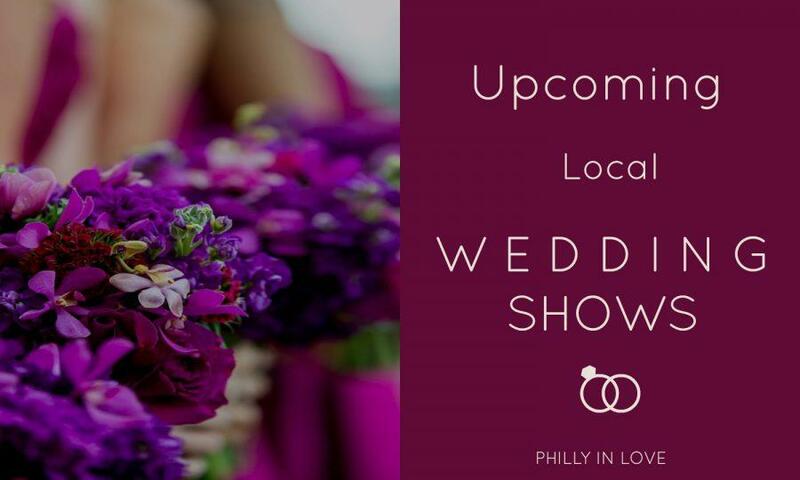 Join us at our Wedding Expo at The Atrium in West Orange, NJ for the #1 Bridal Show in New Jersey, New York and Pennsylvania! 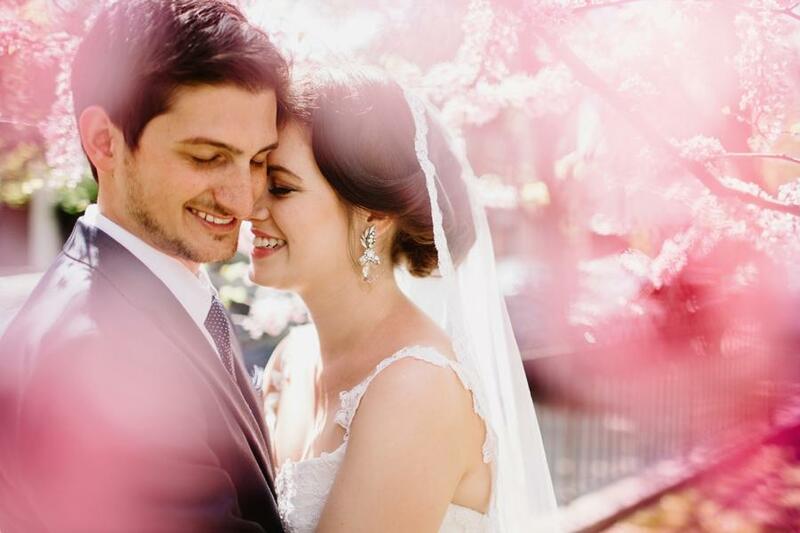 Elegant Bridal Productions is one of the longest running Wedding Expos in the United States and our years of success has caught the attention of such syndicated television programs including “The Martha Stewart Show”! 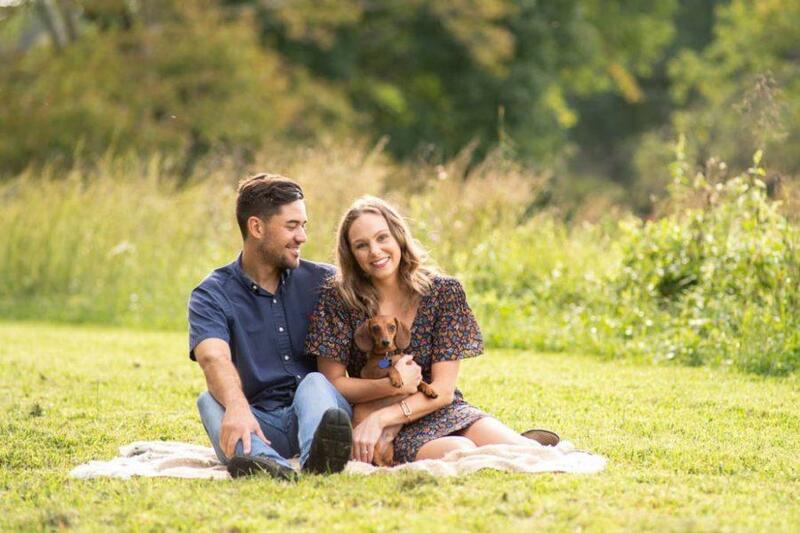 Join us at our Wedding Expo at Perona Farms in Andover, NJ for the #1 Bridal Show in New Jersey, New York and Pennsylvania! 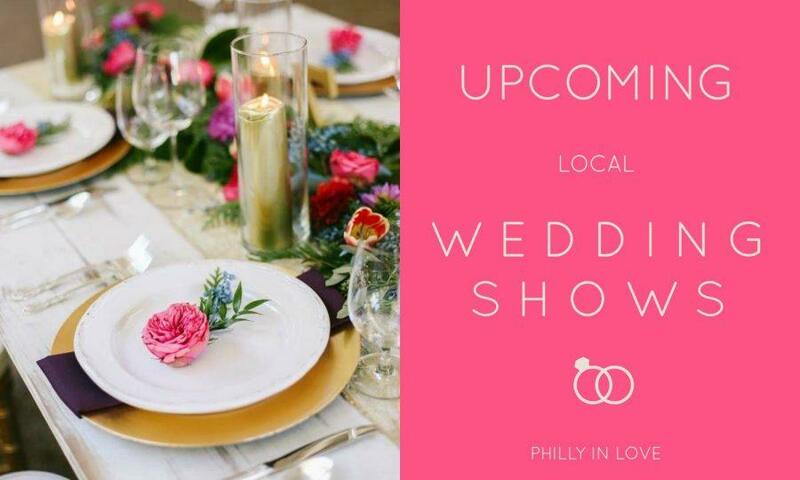 Elegant Bridal Productions is one of the longest running Wedding Expos in the United States and our years of success has caught the attention of such syndicated television programs including “The Martha Stewart Show”! 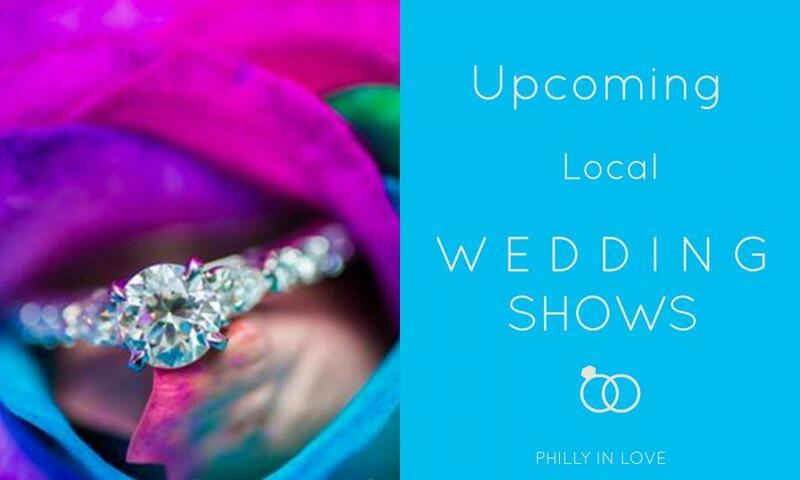 Join us at our Wedding Expo at Joseph Ambler Inn in North Wales, PA, for the #1 Bridal Show in New Jersey, New York and Pennsylvania! 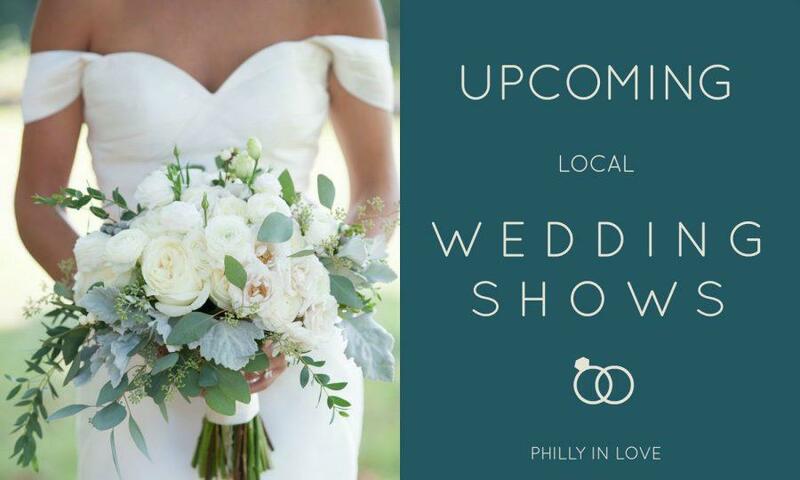 Elegant Bridal Productions is one of the longest running Wedding Expos in the United States and our years of success has caught the attention of such syndicated television programs including “The Martha Stewart Show”! 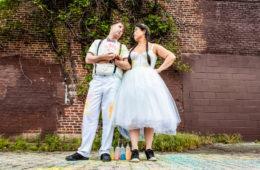 Doors open to the public at 7:00 PM | Show concludes at 9:00PM Bride’s with no venue arrive at 6:30 PM for a more intimate meeting with The Clarion of Toms River! 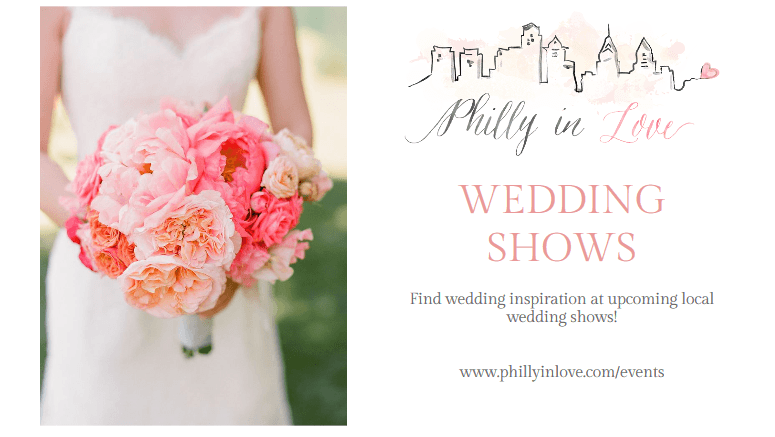 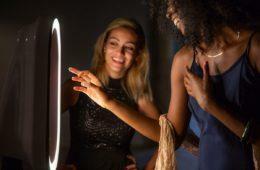 Attend a Local Wedding Show!